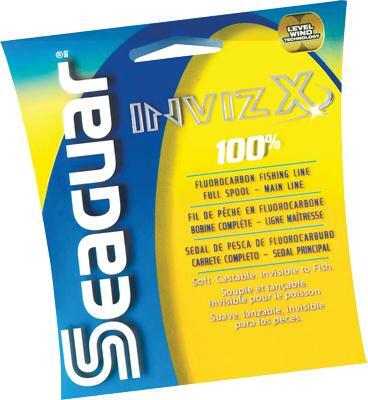 The Seaguar Invizx 100% Fluorocarbon Fishing Line is a 200 yard spool. 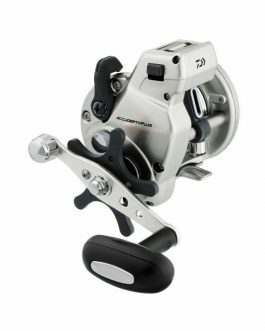 It is a 20 pound test. 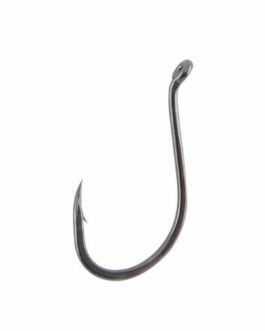 It is a soft supple and more castable line. 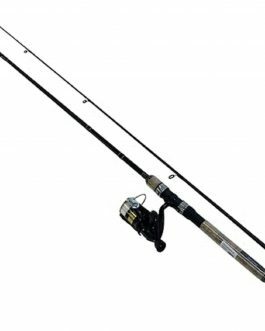 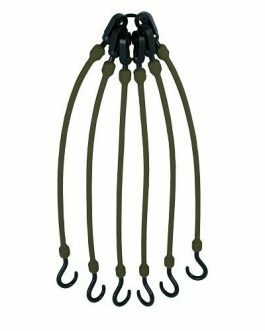 It can be used in both Spinning reels and Bait Casting Reels. 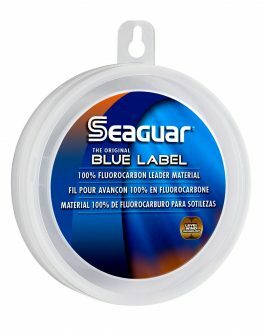 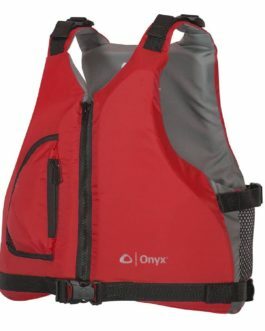 It is suitable for freshwater and saltwater.